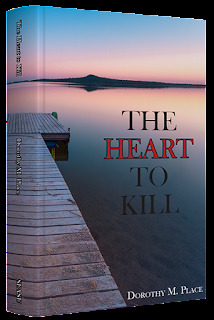 The Heart to Kill, is a story of a horrible crime, an enduring friendship, and personal illumination. Sarah, a student at Northwestern University Law School, returns to her apartment to find two telephone messages. The first is that she has not been chosen for a coveted internship for which her father had arranged an interview; the second is that Sarah’s best friend in high school, JoBeth Ruland, has murdered her two children. To mislead her father about her failure to obtain the internship, Sarah decides to secure a position on JoBeth’s defense team and, against his wishes, returns to her family home in Eight Mile Junction, South Carolina. She sets out to become a vital member of her friend’s defense team and to regain favor with her father, but is not well-prepared for working in a community rife with chauvinism, malice, duplicity, and betrayal. 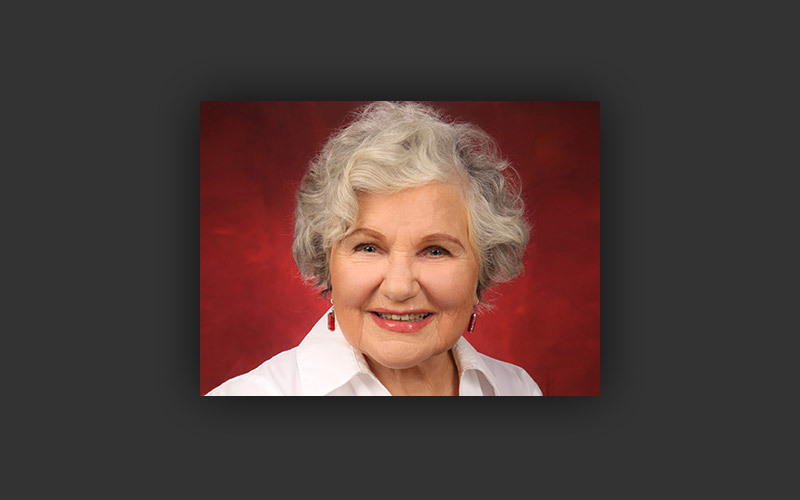 Her efforts are met with the benevolent amusement of the senior law partner, the resentment of the expert trial attorney, the rush to judgement by the folks of Eight Mile Junction, and discovery of the role of several individuals in the degradation of JoBeth.